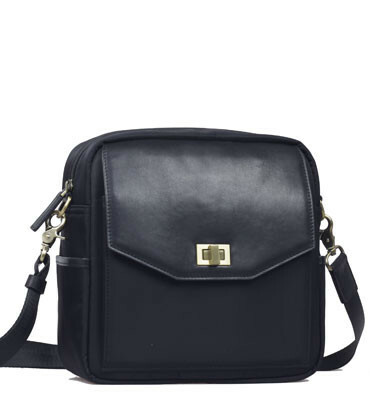 Nine stylish camera bags. No really. I’ve started bringing my DSLR with me more these days, and my Cambridge Satchel Company habit is not compatible. 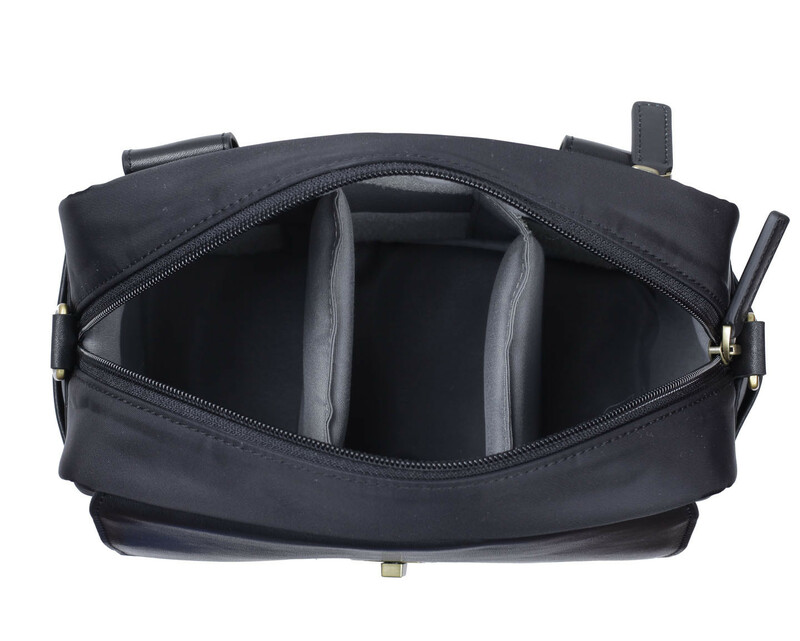 I have a little Crumpler camera bag that sort of works, but the strap is too short and I find it difficult to get in and out of. 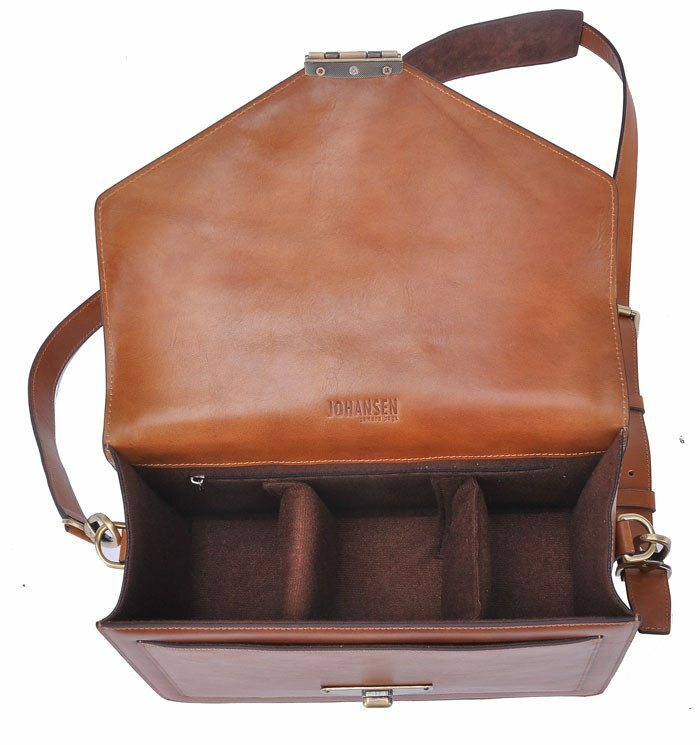 So, I am on the hunt for a nice-looking, simple bag that will fit my camera safely, and will also fit in my bike basket. Impossible? I hope not. When I started googling this, I kept coming up with really frilly looking ‘women’s camera bags’ with pointless flowers on them. 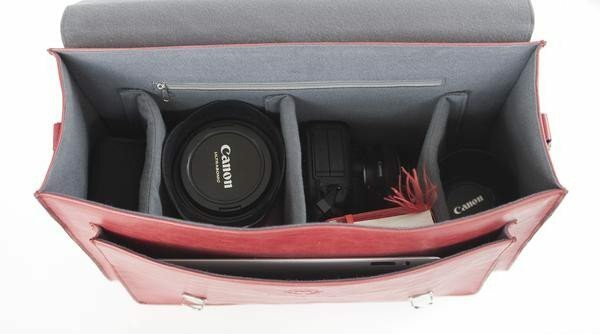 Do we need to review why camera bags don’t need to be gendered, and they don’t need to involve frills and unnecessary zipper pulls? *sigh* It’s nearly as bad as diaper bags and bicycle panniers. 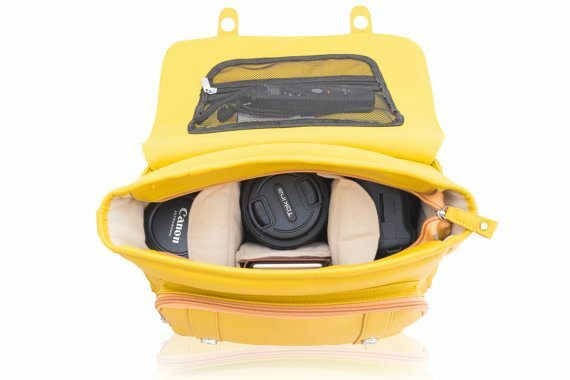 This is an on-the-go, everyday kind of camera bag I’m looking for – no extra lenses or anything. 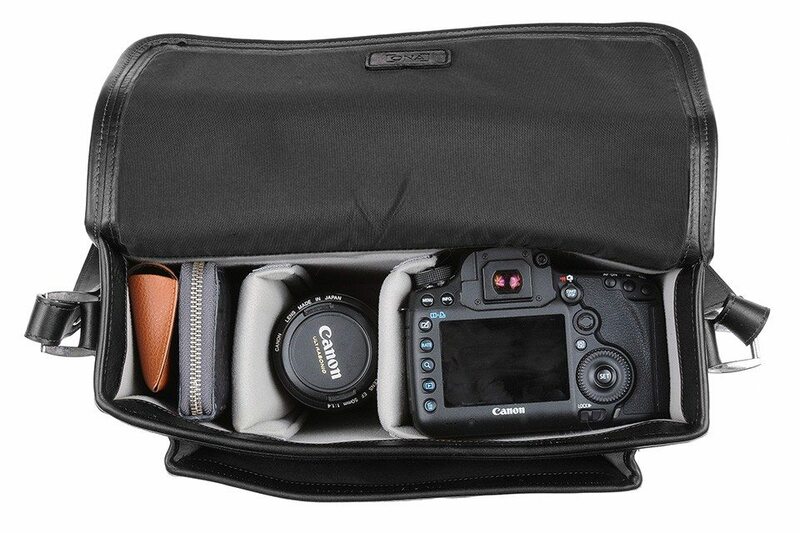 Most of the companies I mention make camera bags specifically, and they have options for those of you toting more kit than I do. 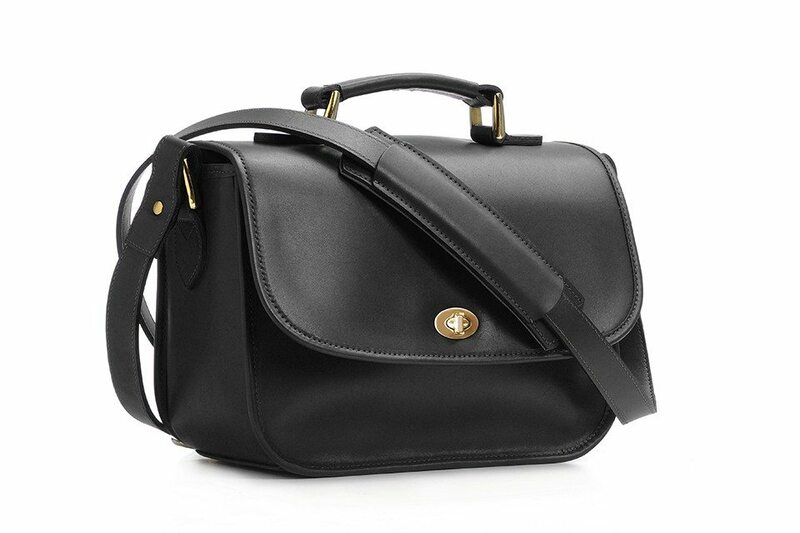 So here’s my list of stylish camera bags that don’t scream CAMERA BAG. Any suggestions? I’d love to hear them in the comments below. 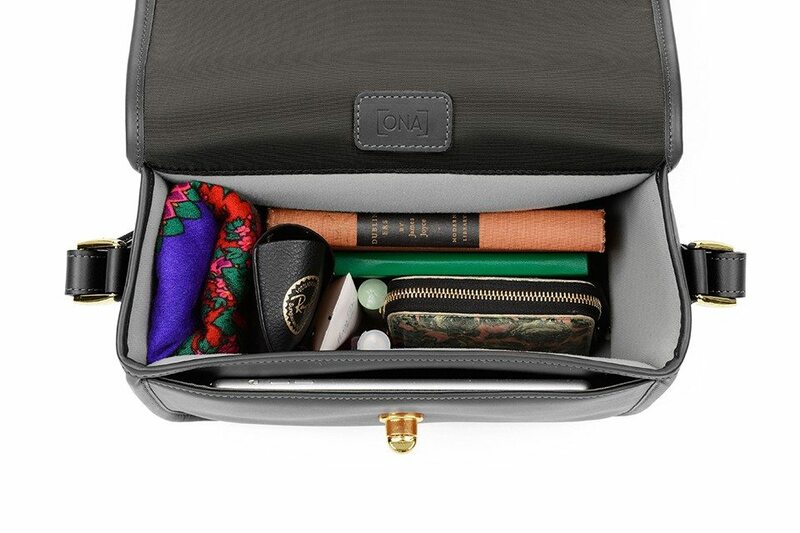 This first ONA bag is the priciest of the lot, so don’t despair, there’s more below! I’ve seen these around for awhile, and while they are beautiful, they are also very pricey. Still, I hear they last forever. 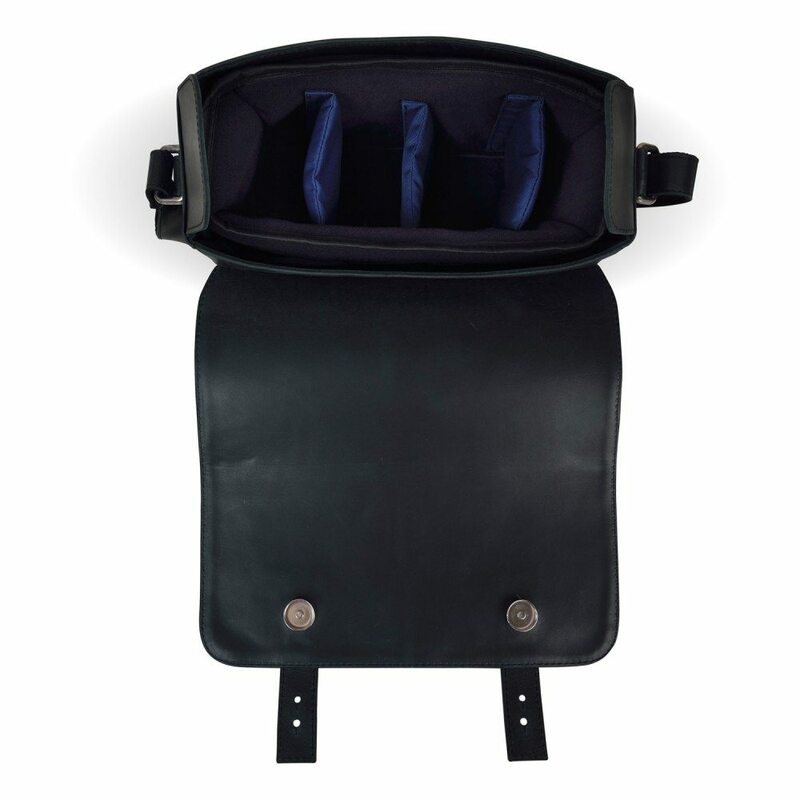 I had only seen people link to Johansen bags that looked too fiddly for me so I hadn’t investigated further. Silly me, they make some gorgeous simple ones too. 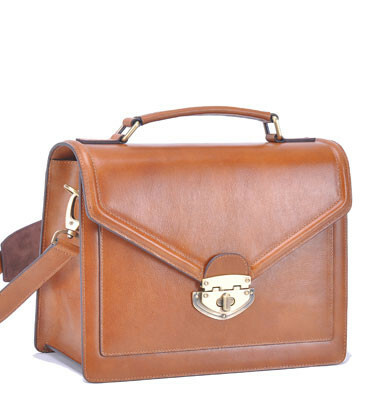 I am seriously lusting after the Sienna, but I’m not really a brown bag person – I reckon I could make an exception. If they make it in oxblood or black, I’m in serious trouble. I think I’d go for the Granada though, affordable and simple. 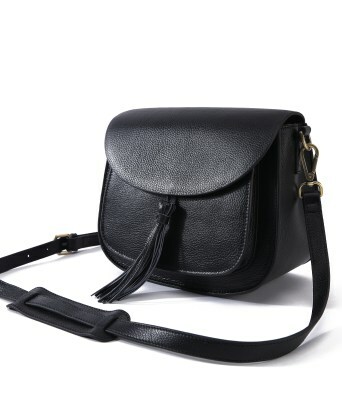 Most the shapes here didn’t really work for me, but their satchel in cherry red was the exception. 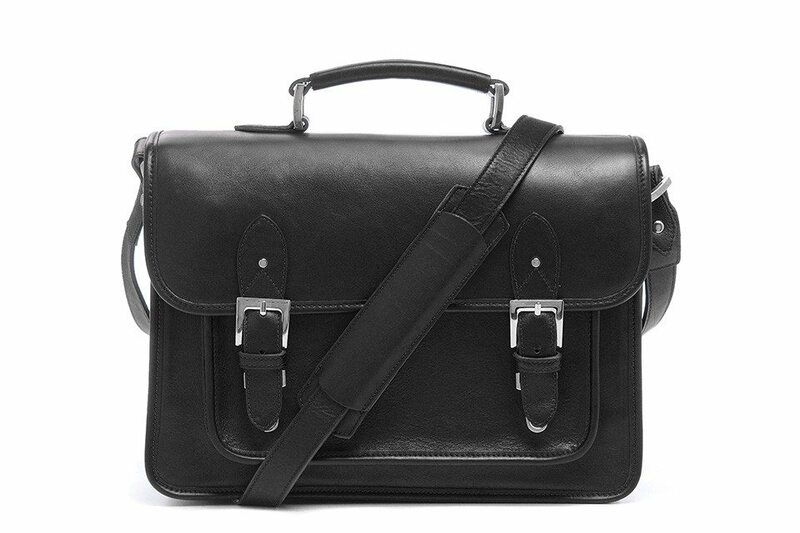 I love that it has detachable backpack straps, because satchel backpacks make me weak in the knees. I dipped into Etsy for this one, as I’ve had good luck with Etsy bags. 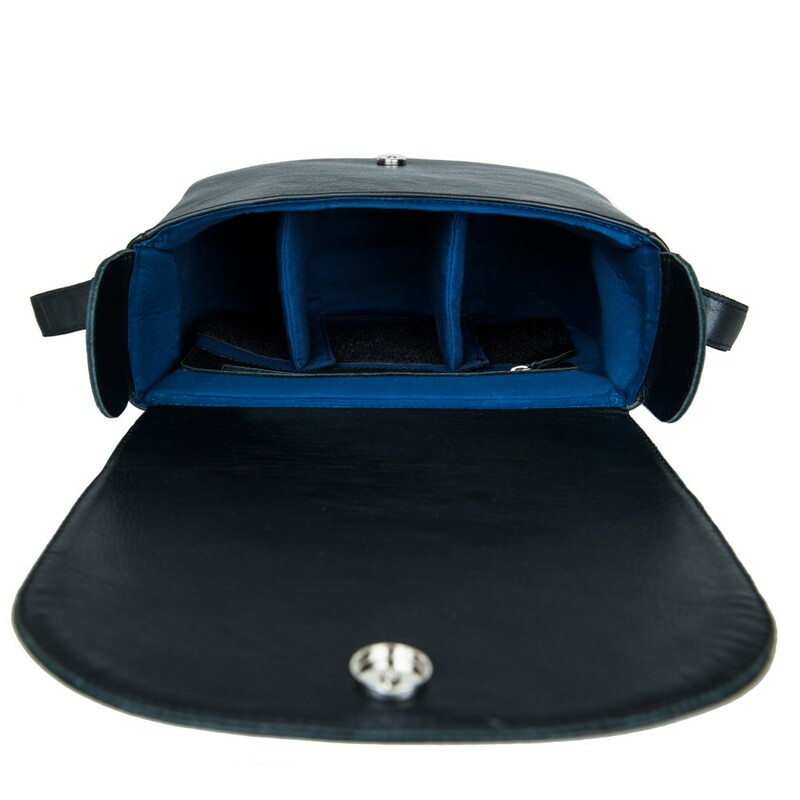 This one is faux leather, which I appreciate for its affordability and protection from rain. 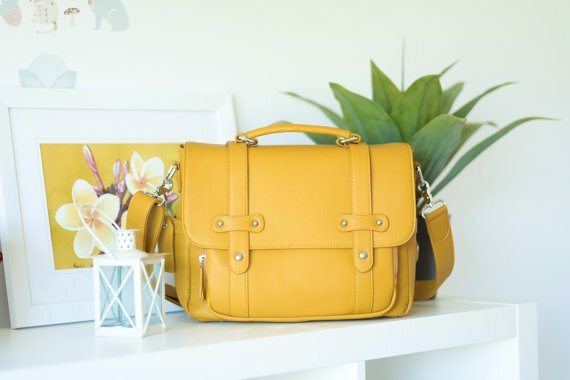 The yellow is lovely too – I have several yellow satchels and love them dearly, particularly in grey February. 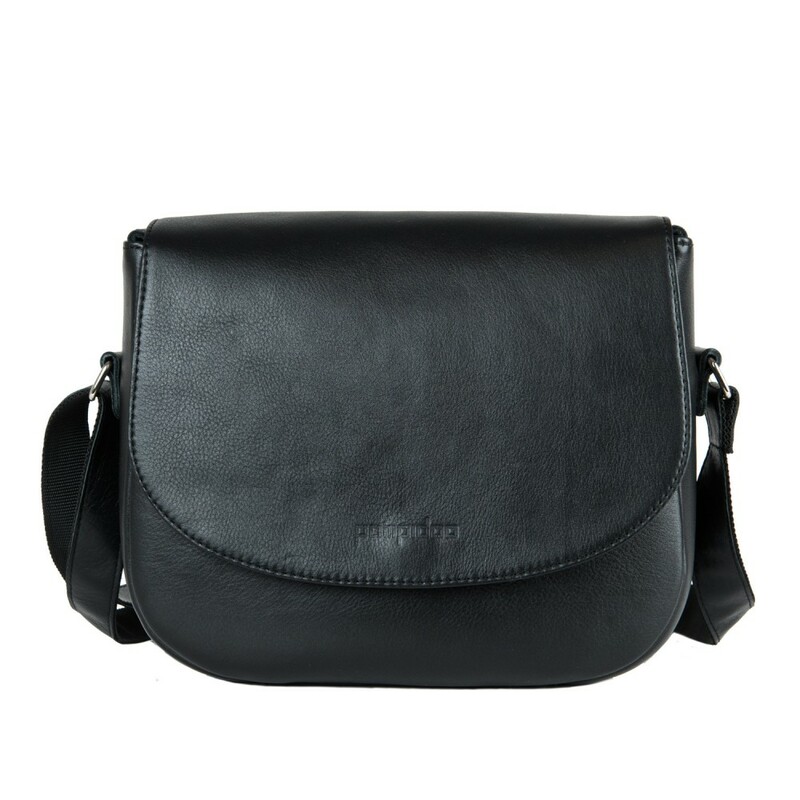 European and lovely, Pompidoo has some gorgeous leather options. Again, pricey. But… so pretty. The Geneva below also comes in a beautiful grey. I just discovered this bag through Instagram, and I think this is my new favourite of the lot. The black one goes fast, so preorder is the way to go. I am so tempted by the pink though… gah! So which one would I choose? If budget wasn’t an issue, I think I’d go for either of the Pompidoo bags. For affordability? 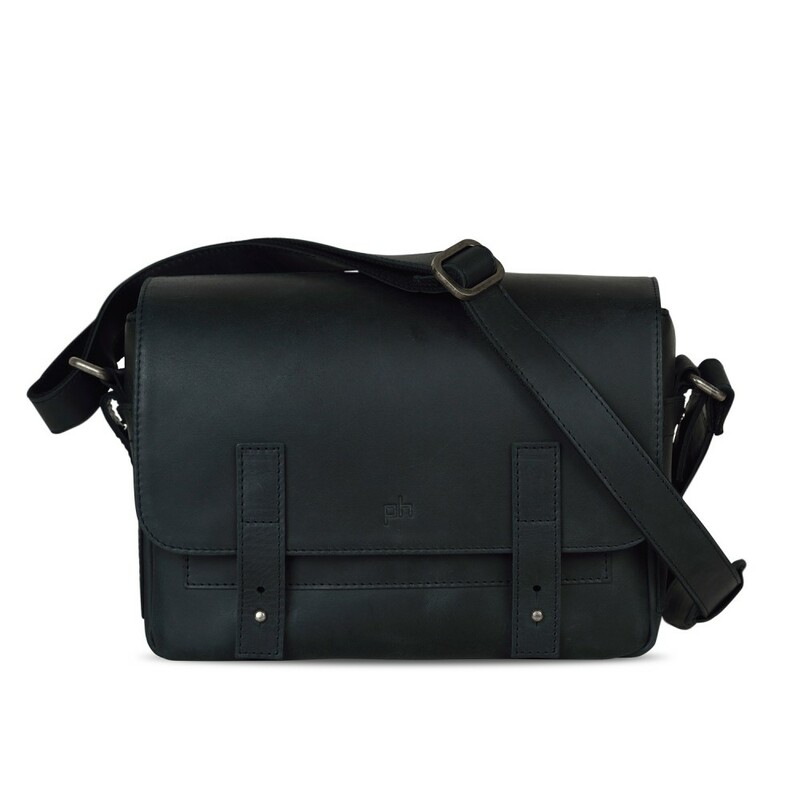 I think I’d go with the Johansen Granada bag. What about you? Note: all prices are correct at time of writing, all images belong to their respective companies. Great list! Some of those brands I haven’t even heard of. Nice to see them all listed there. Oooo that’s gorgeous. Thanks for sharing it with me! I love this post. I love my backpack, but there’s something about not bringing attention to a camera backpack, especially while traveling. Plus, they are so stylish. Great choices.